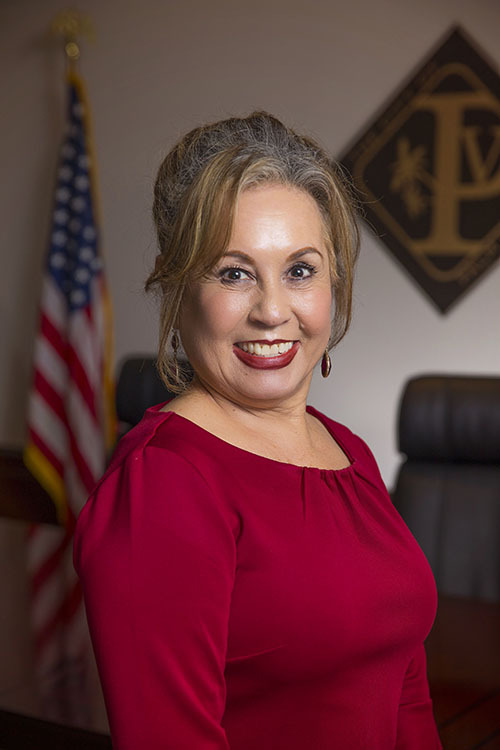 City Secretary Sylvia R. Trevino has 16 years of previous experience in municipal government. 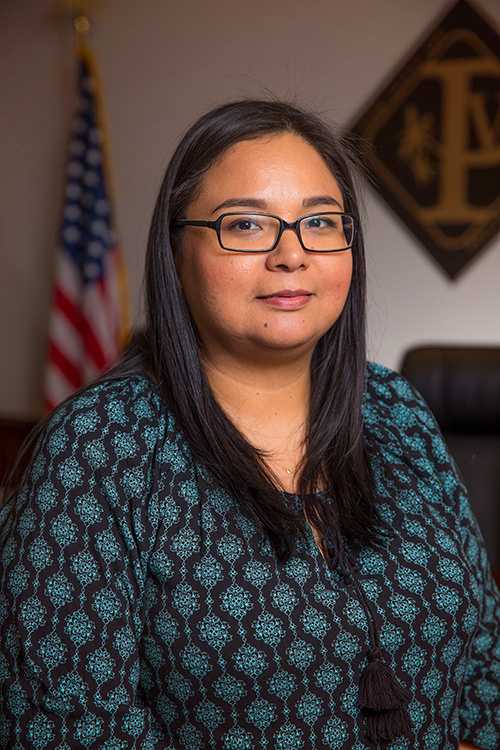 She was formerly employed as City Secretary for the City of Harlingen. The City Secretary is a statutory position required by State law and the City Charter (if applicable) outlined within the Texas Local Government Code Subsection 22.073 and serves as an officer of the City. The City Secretary is appointed by the Mayor and the City Council.